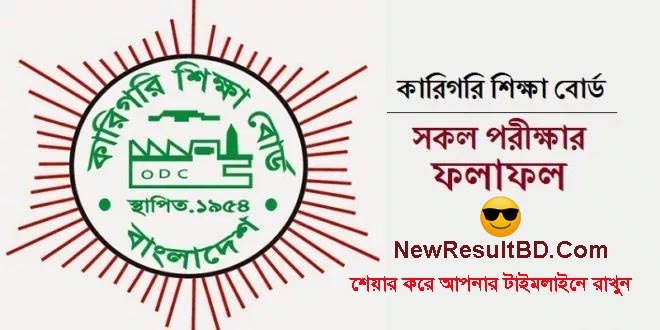 BTEB Diploma Result: Polytechnic Diploma in Engineering exam 2018 result has publish by Bangladesh Technical Education Board. The Polytechnic Diploma In Engineering result has been published in 28 March 2019. You can see Polytechnic final exam results on Ministry of Education, Government of Bangladesh, BTEB’s website and also our website too. BTEB Diploma Result: The Polytechnic Diploma in Engineering 4th, 5th, 6th and 7th Semesters final test was completed in 2018 but the results were published in 2019. Result Available Now For: 4th, 5th, 6th and 7th Semester.